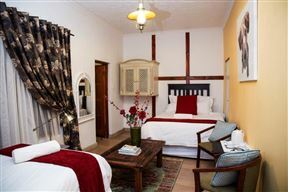 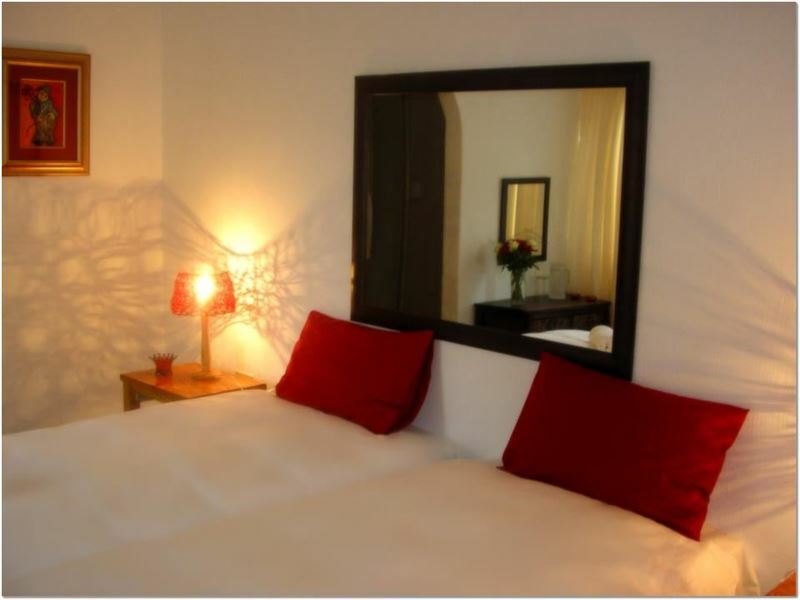 Accommodation is offered in seven standard rooms and one honeymoon suite. 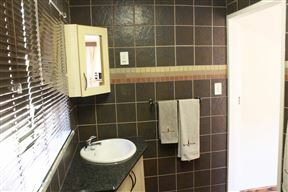 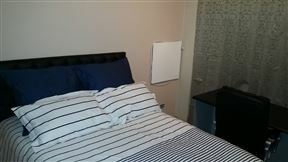 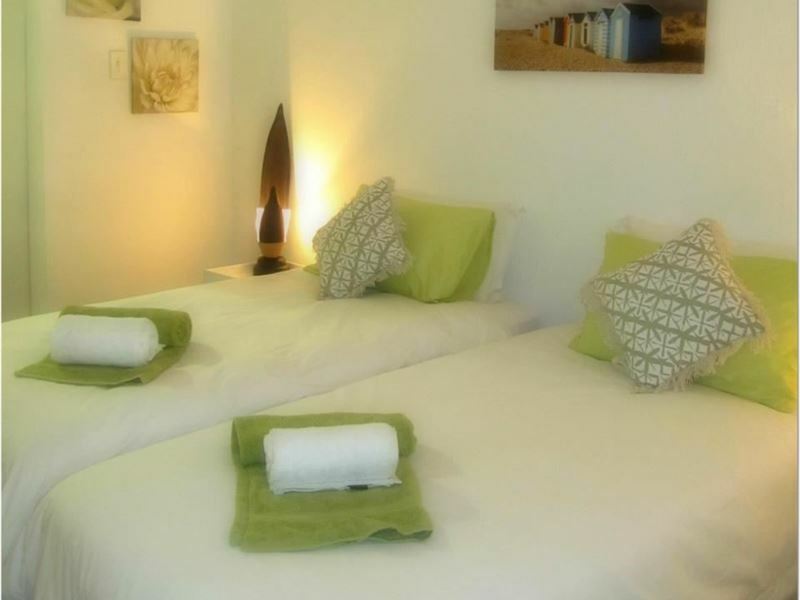 Each room features twin single beds, that can be made up together, as well as an en suite with either a bath or a shower. 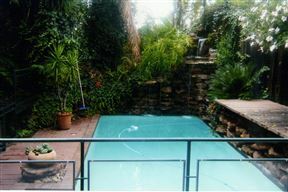 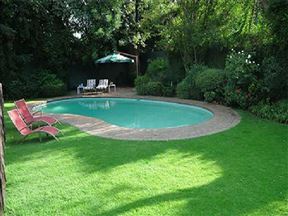 Guests are welcome to make use of the inviting swimming pool, to cool down on those hot summer days. 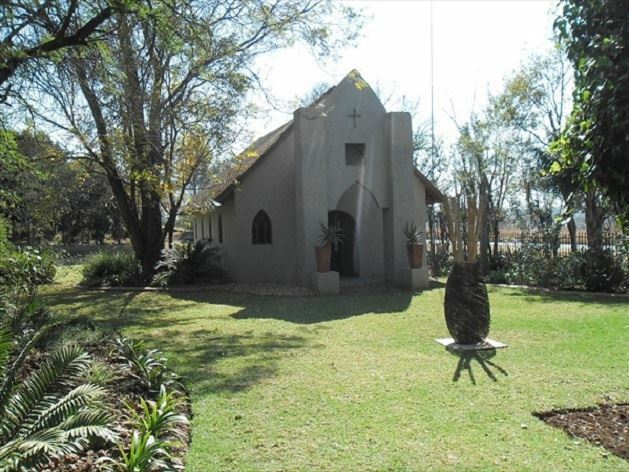 The wedding venue is ideal for special intimate weddings of between 80 and 100 invitees, and the cosy chapel and beautiful gardens make every occasion memorable. 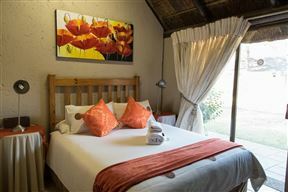 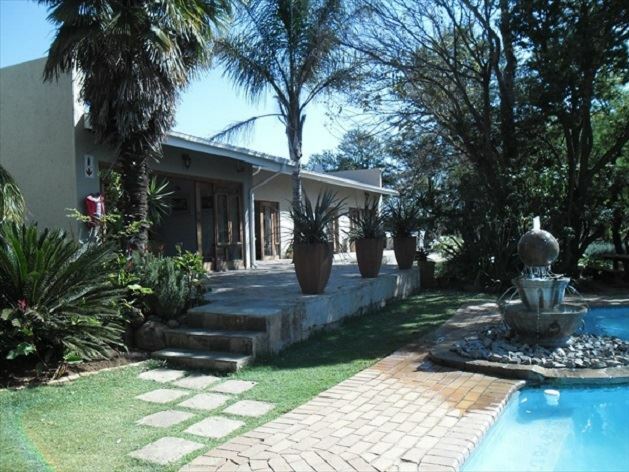 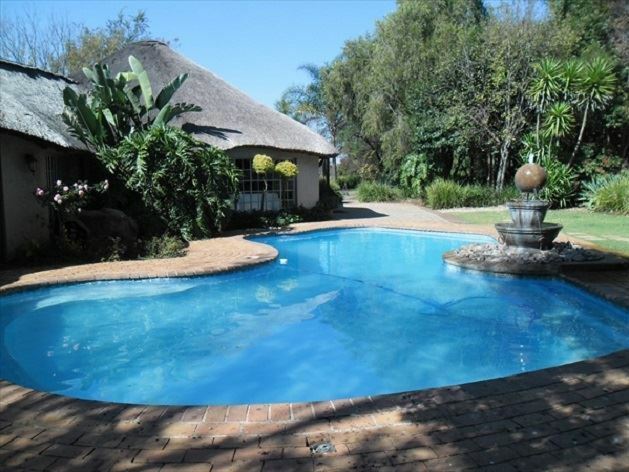 Facilities include a banqueting area, chapel and restaurant, set in luscious gardens. 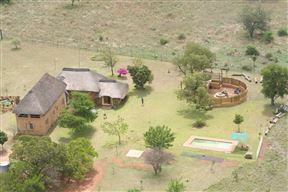 The beautiful thatched-roof buildings contribute to a country ambience. 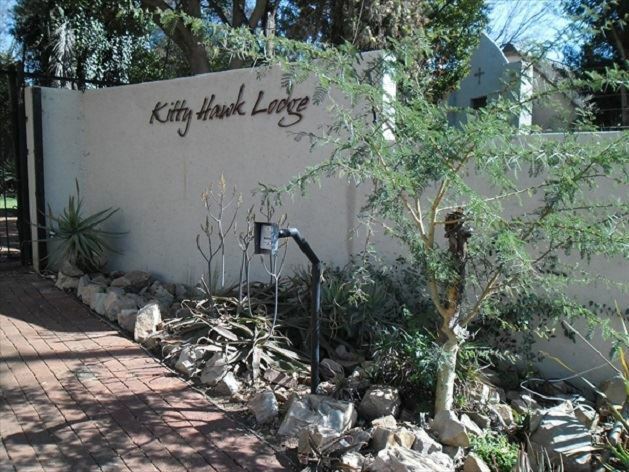 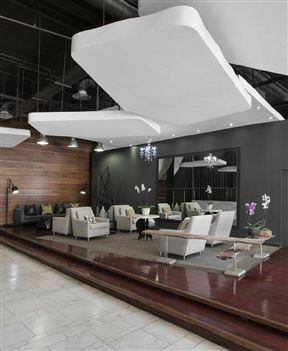 The venue is also perfect for corporate functions, birthdays, year- end functions, themed parties and many more.